looking forward to the oscars? well, we're looking forward to more overexposed hollywood stars invading models' spaces on the advertising pages of glossy fashion magazines. to wit: mischa barton for bebe (hmmm, working her way up from keds, is she? ); the olsen twins for badgley mischka (working their way up from wal-mart! ); elizabeth hurley for patrick cox; and dayanara torres for clairol and wal-mart's new fashion line, metro 7 (hollywood ba yan?? by association—>marc anthony—>jennifer lopez). (and currently dating terrence howard, oscar nominee for best actor for "hustle & flow.") (oops, ricky lo just reported that they've split up.) (oh, and don't forget, she was once an A-lister in the local showbiz circle, also by association—>miss universe—>aga muhlach.)... talk in the US shopping scene is the insanely successful launch of luella bartley's limited-edition collection for target. the discount chain has upped its image in the eyes of every brand whore by tapping fashion designers like isaac mizrahi, cynthia rowley and todd oldham (as well as industrial/interior designers like michael graves, philippe starck and rachel ashwell) to design lines for them and customers just lap them up. this month, target launched "go international," described as a "rotating cast of hot designers" for just 90 days, so "get them before they're gone." based on reports, luella's collection might not even last 90 days (till april 30), which is quite a surprise because this quirky british designer isn't even that known in the US. rumors are that the next name being considered for go international is proenza schouler. 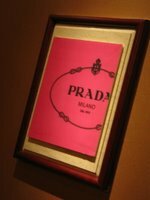 maybe we'll be seeing 50-dollar versions of their signature color-block bustier dresses... still on that note of big-name designers producing one-time-only collections for discount chains, after the sold-out lines of karl lagerfeld and stella mccartney for H&M, we read somewhere that the swedish retailer is in talks with miuccia prada! woo-hoo! nothing is confirmed yet, but she did admit in an interview that H&M did ask her to do a karl and stella. 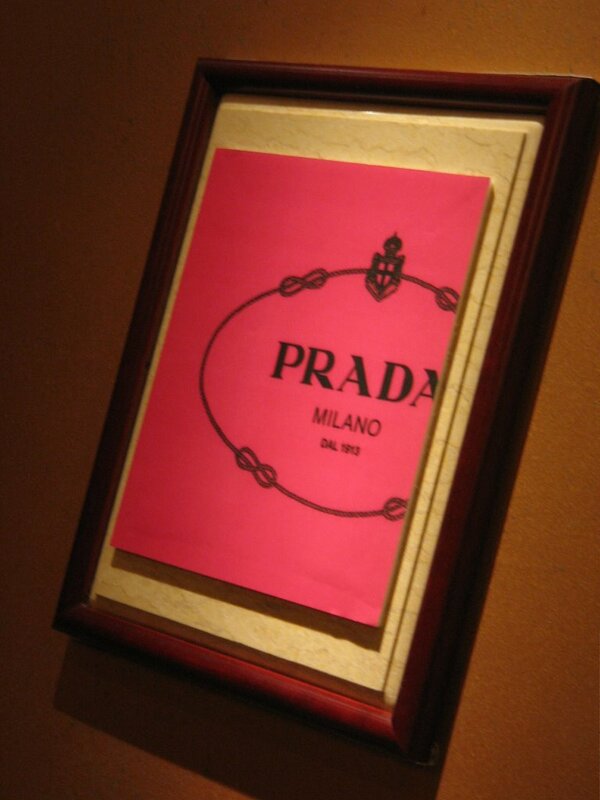 miu, please say yes, we want prada we can afford!